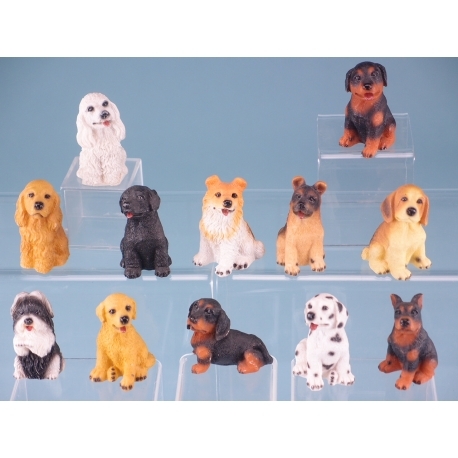 This is a pocket money range of little dogs, there are 12 breeds in the assortment. 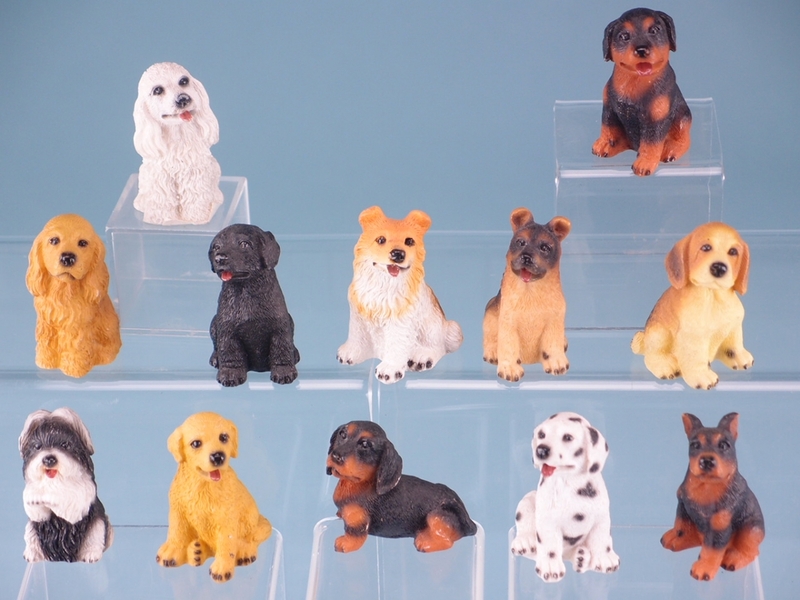 Made from polyresin, they stand approximately 5cm tall and are packed 12 in an inner box. As with all our ornaments, these items are not toys and are not suitable for young children.